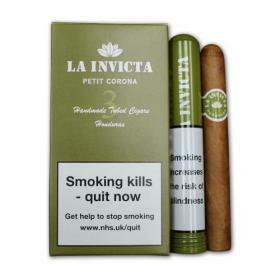 Buy this item and earn 54 points valued at £0.54. 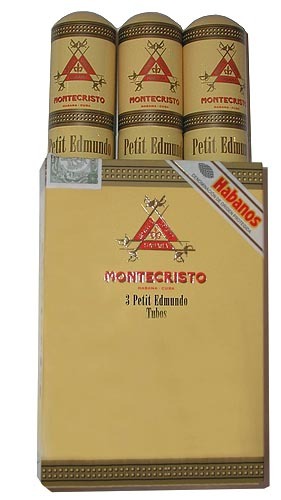 Following hard on the heels of the success of the Petit Edmundo we now have stock of the small Petit Robusto from Montecristo in smart new aluminium tubes. 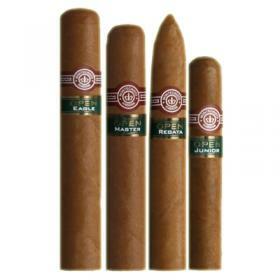 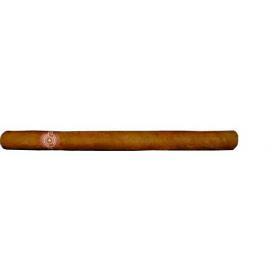 This new packaging exactly matches those tubes previously produced for the larger Edmundo and are a welcome innovation for this popular, small cigar, the flavour and combustion of which echoes that of the classic No.2 Torpedo.